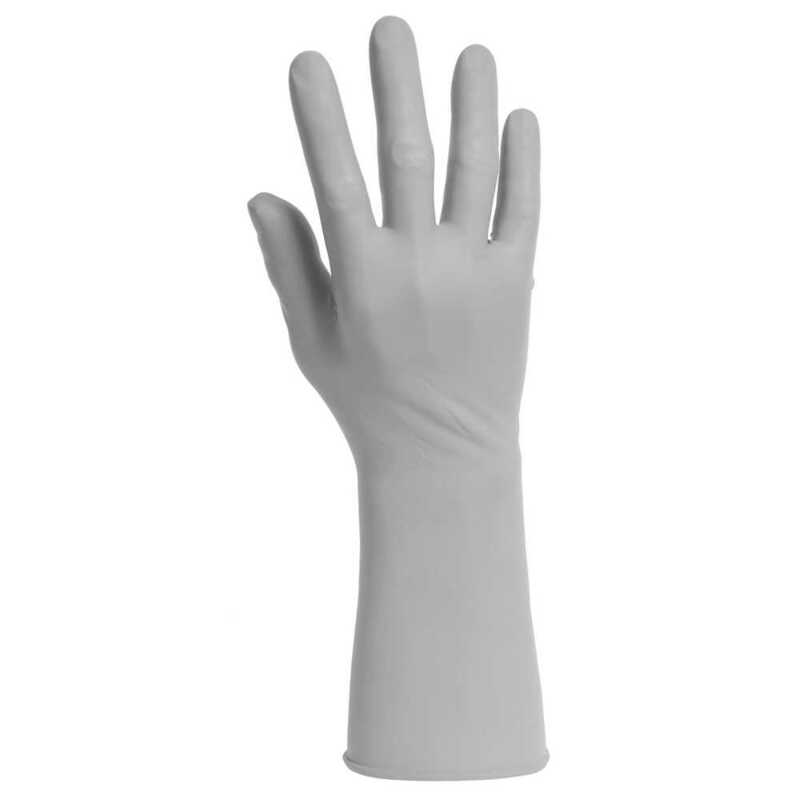 Kimtech Pure G3 Sterile Sterling Nitrile Gloves are low-cost, sterile nitrile glove combining the sensitivity of latex with the protection of nitrile. 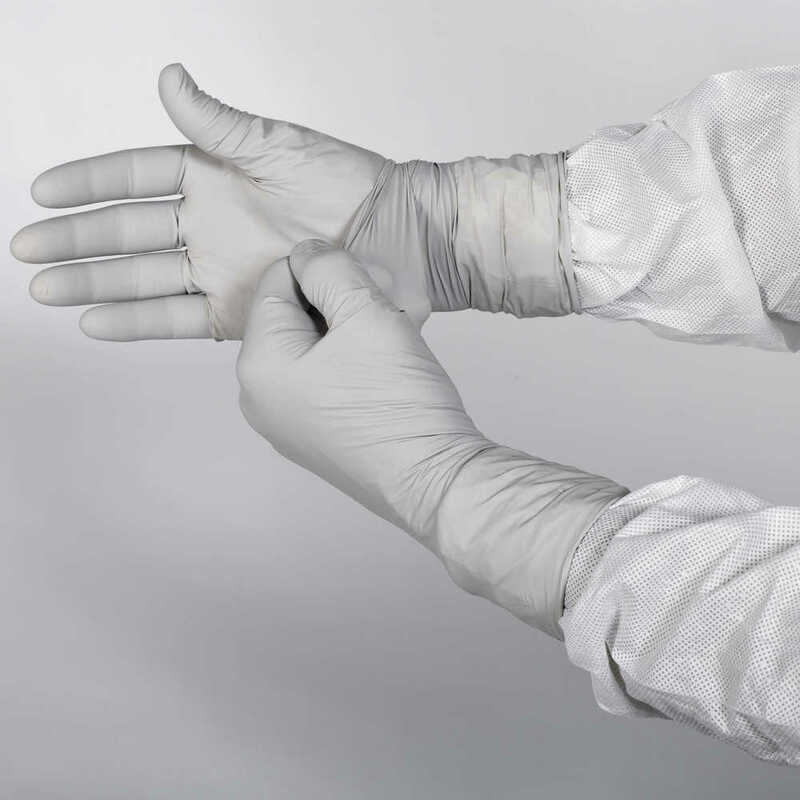 The innovative gloves manufacturing technology delivers a comfortable and affordable glove with all the protection and cleanliness you need for ISO Class 3 or higher cleanrooms. The thin mil gray gloves (4.0 mil) offer increased tear resistance and guaranteed lower particle counts than competing alternatives. They are double donnable and packaged for aseptic donning. While they have the tactile sensitivity of latex, in fact they are not made with natural rubber latex. The hand-specific gloves come in eight sizes for a good fit. 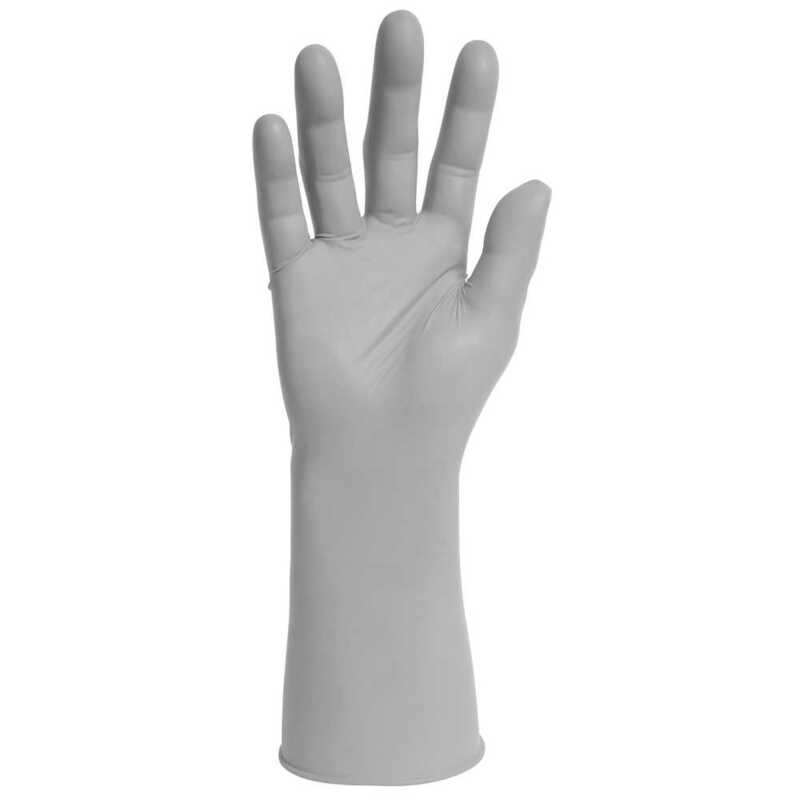 Plus, these gray nitrile gloves are environmentally responsible and may be recycled through the Kimberly Clark RightCycle Program. 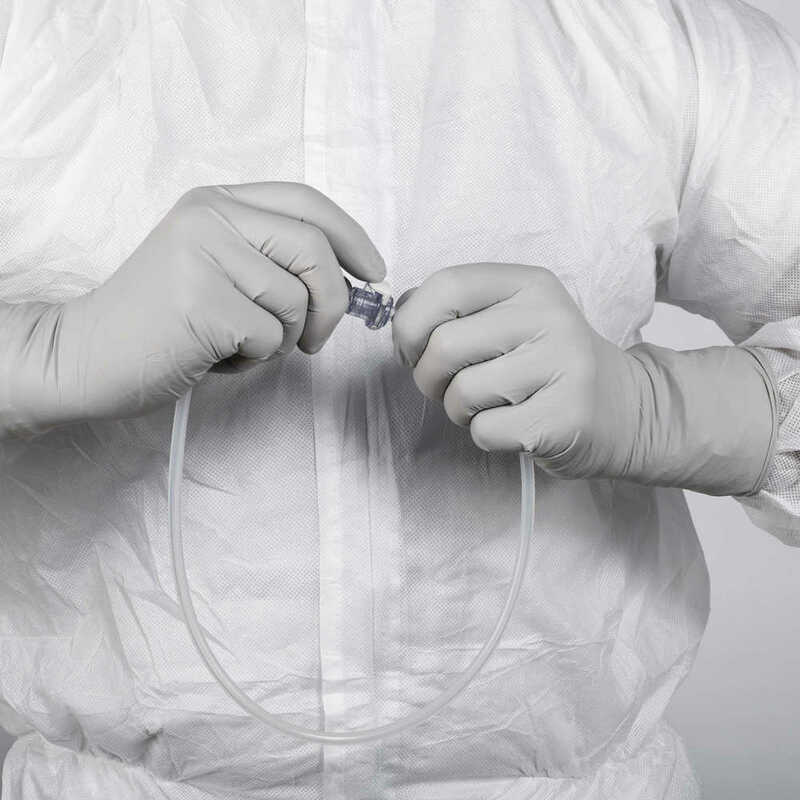 You can trust Kimtech Pure G3 Sterile Sterling Nitrile Gloves to give you the protection and cleanliness you need, at an affordable price.